Email signature management for Office 365. Home » Products » Email signature management for Office 365. 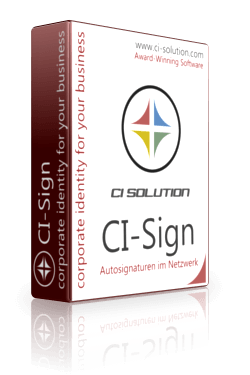 CI-Cloud is an Office 365 signature management solution designed especially for organizations to centrally manage, deploy and control professional email signatures and disclaimers. With CI-Cloud email signatures and disclaimers are added server-side when sending from every device, including smartphones, tablets and Macs. We've designed CI-Cloud to fit the needs of companies which use the Office 365 infrastructure. 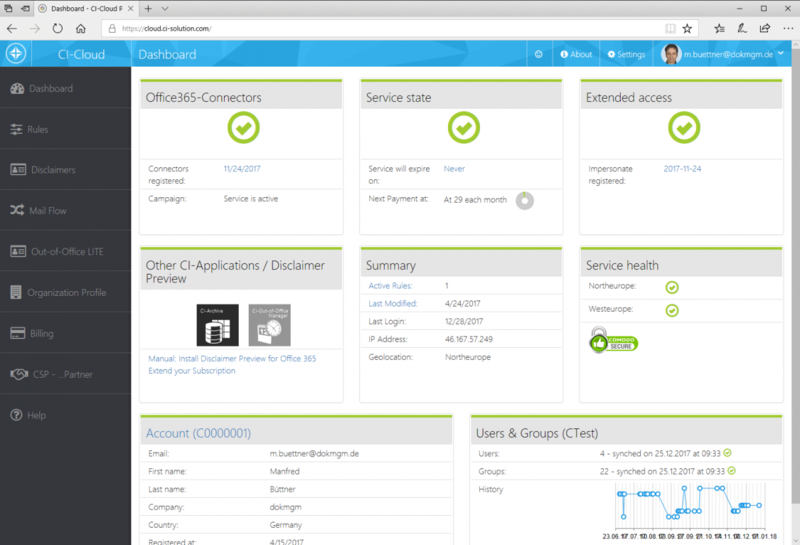 CI-Cloud is brought to you as a web-based software as a service solution for Office 365. Customize email signatures by adding additional elements like social media icons, promotional banners and campaigns to promote awards, products, upcoming events, … Schedule and manage campaigns in advance and let CI-Cloud take care of the rest. We run CI-Cloud on Microsoft's own Azure infrastructure for best possible performance and to guarantee that your emails never leave the Azure environment. After email signatures have been added, our regional Azure servers pass the emails back to Office 365. CI-Cloud also supports Microsoft Office 365 Germany, a cloud service tailored to comply with the German laws on data privacy. NEW: live preview– email signatures are visible when composing a new email in Outlook and OWA thanks to our Add-in which uses modern Outlook Web Add-in technology from Microsoft. Central, web-based management – easily manage and deploy standardized email signatures for your entire company from one single spot. Powerful designer - Quickly create email signature templates for HTML and plain text emails using the built-in what-you-see-is-what-you-get (WSYIWYG) template editor. Unify your brand’s image – Enforce your corporate design on all emails. Easily set email fonts, formatting, themes and stationaries. Legal compliance guaranteed - Enforce your corporate design on all emails. Easily set email fonts, formatting, themes and stationaries. 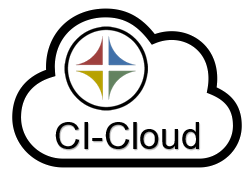 CI-Cloud is sold as a monthly subscription. Total cost depends on the number of email addresses from which emails are sent and routed through the CI-Cloud service. The table below shows the price per user and month. Technical support and updates are included. Prices in Euro, Net prices, Taxes / Value Added Tax (VAT) might be applicable to your business, depending on its location.